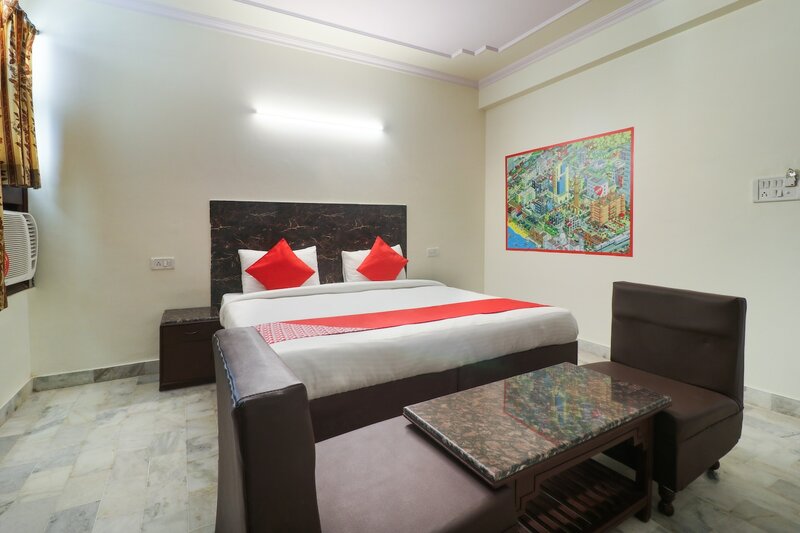 The rooms provided by the Hotel Vijeet Palace Jaipur have a very good ambience and are very comfortable to live in. A neutral palette has been maintained throughout the room. The only elements of color are the cushions provided along with the paintings which adorn the walls of the room. The rooms are well-furnished and are quite spacious. The additional features provided by the hotel are free Wi-Fi, parking provisions, card payment in all forms, an elevator facility and CCTV cameras. There are a common kitchen and a common dining area in the hotel. The front desk area is manned by experienced staff who help the guests with their needs.